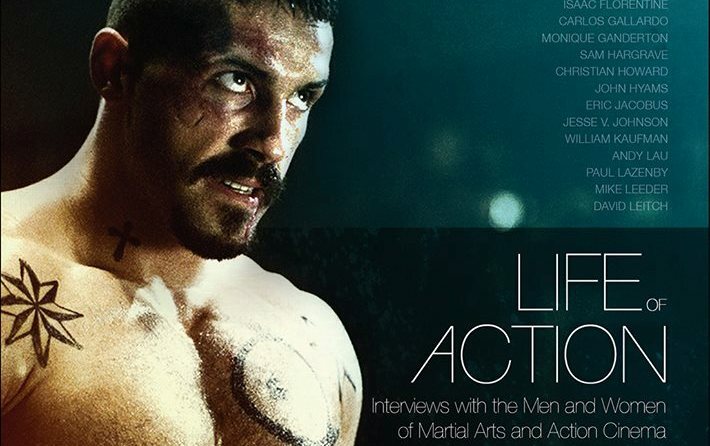 I joined Gordon Hayden on SPIN 1038 to talk Life of Action and all things action cinema. We also covered Scott Adkins in Doctor Strange, Donnie Yen in Star Wars: Rogue One and a range of other topics. Thanks for having me! The interview was broadcast on air and you can also listen below.